During spring cleaning, the first step of eliminating plastic in your home can become a catalyst to being more mindful about what you keep in your home. A Swiffer mop doesn't seem so chic now does it? 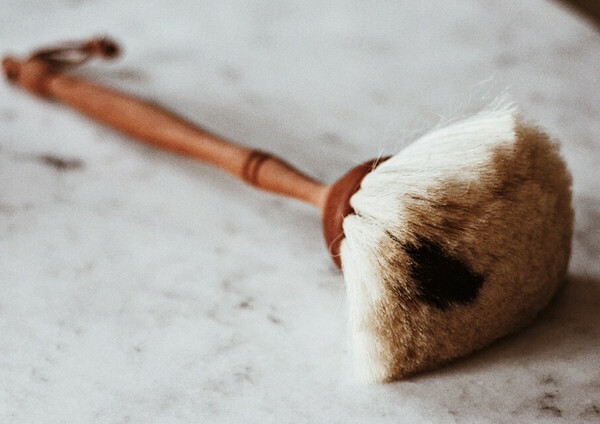 When you invest in quality tools made of natural materials like wood and natural bristles, suddenly even a mundane item like a duster feels like an accessory you would want to show off. These are great options because the bristles have a natural static cling and are cleaned by just "knocking" off the dust outdoors. Plus, you can say goodbye to those non-compostable, non-recyclable sheets that require constant re-ups.